Linaria. 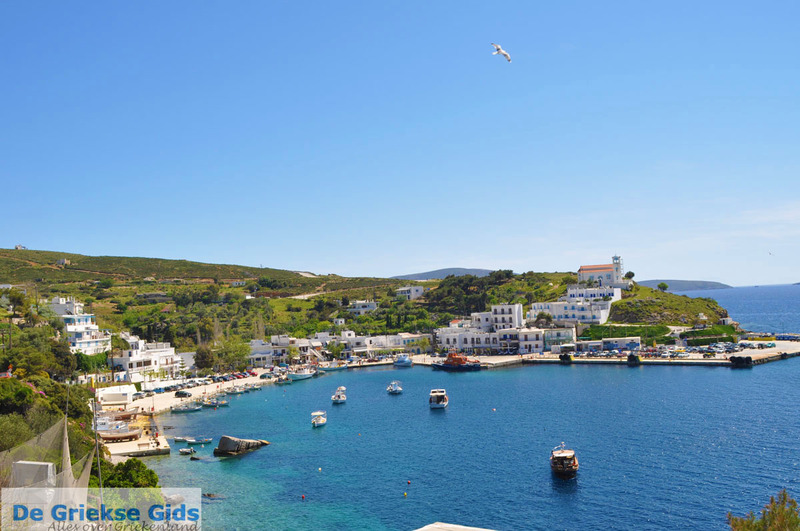 Linaria is the port of the Greek island of Skyros. 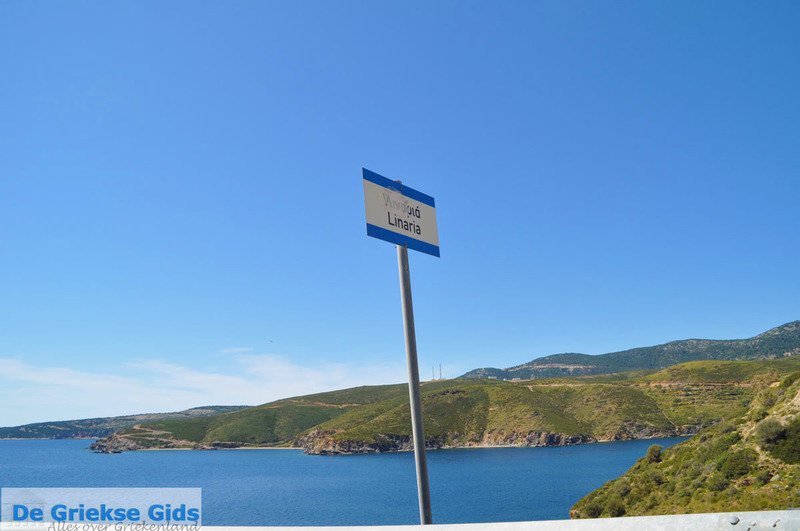 The ferries that sail from the port of Kimi on Evia arrive here. The village is built around the harbour. 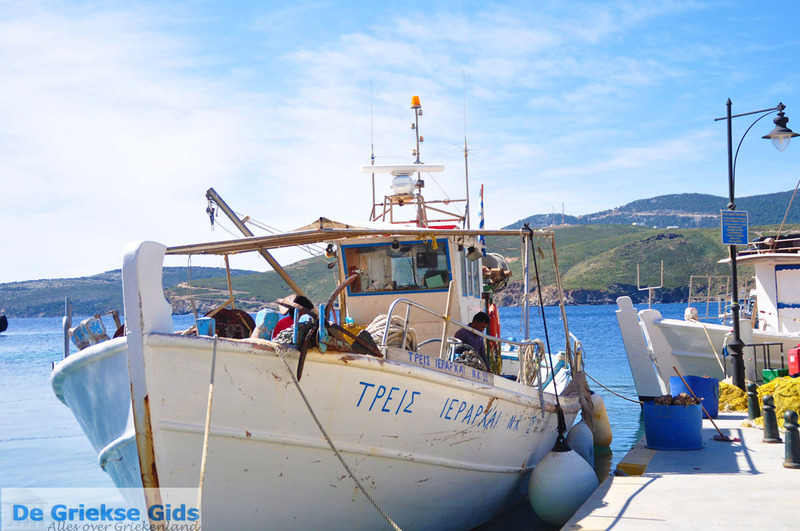 Upon arrival, you will see many fishing boats, sailboats and tourist boats. In the port are many tavernas and restaurants. 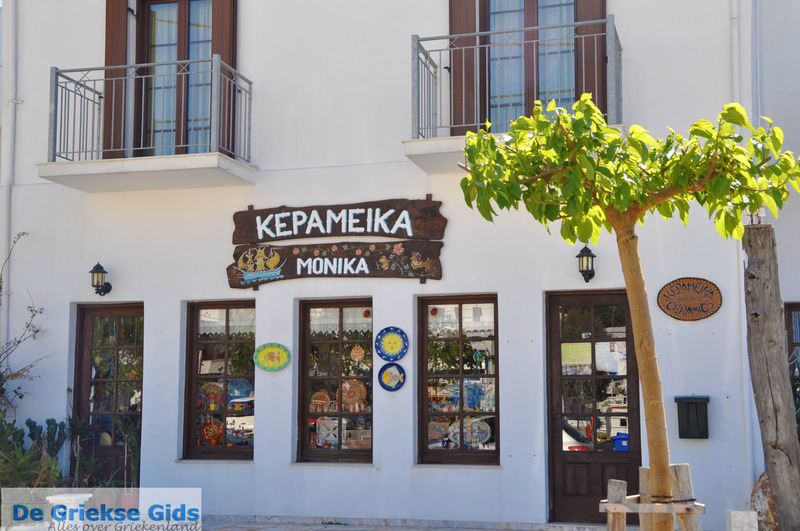 There are also many souvenir shops, newspaper shops and mini markets. 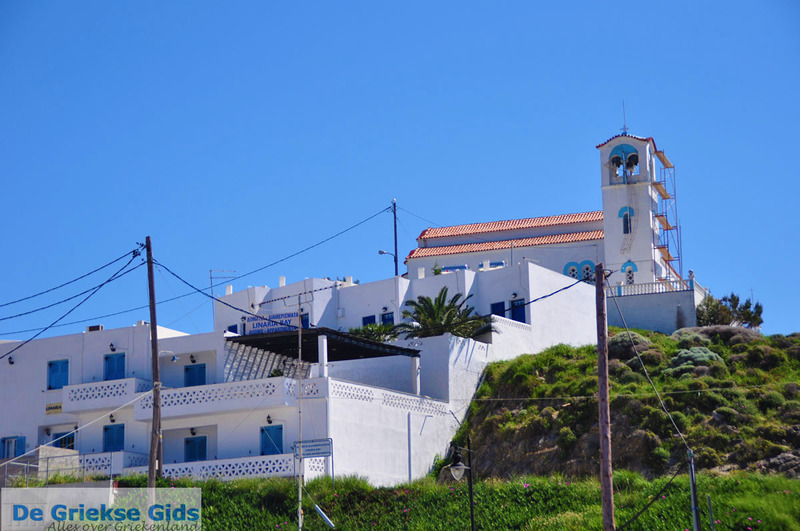 Just outside Linaria, higher up, is the largest church in Skyros located, the church of Agios Nikolaos Linarias. Linaria unlike other villages, is a fairly new village. The port of Linaria was founded after the year of 1828 and it is a mystery why this place is never used in antiquity, but the harbour at Magazia. After the construction of the port all kinds of people came to live here. In the beginning it was only the fishermen from different islands, but later they also brought their families here. 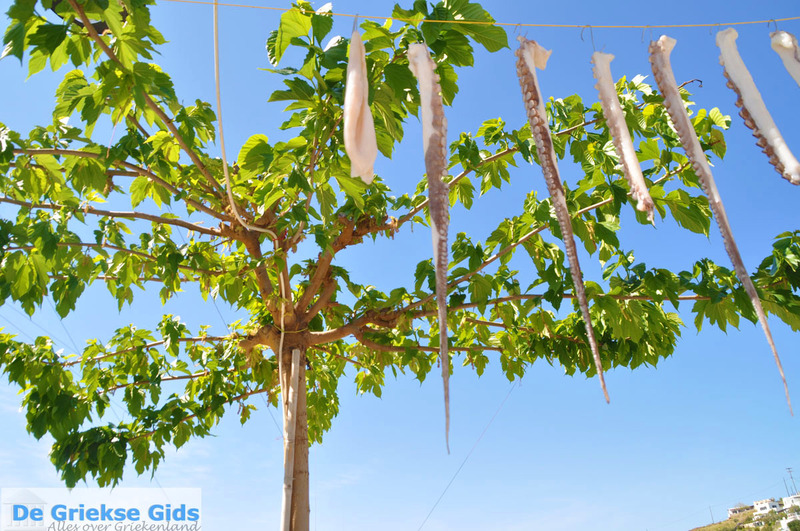 It is surprising that the people of Linaria have never engaged in agriculture, but only in fishing. This has happened generation after generation and also to this very day many residents are still fishermen. 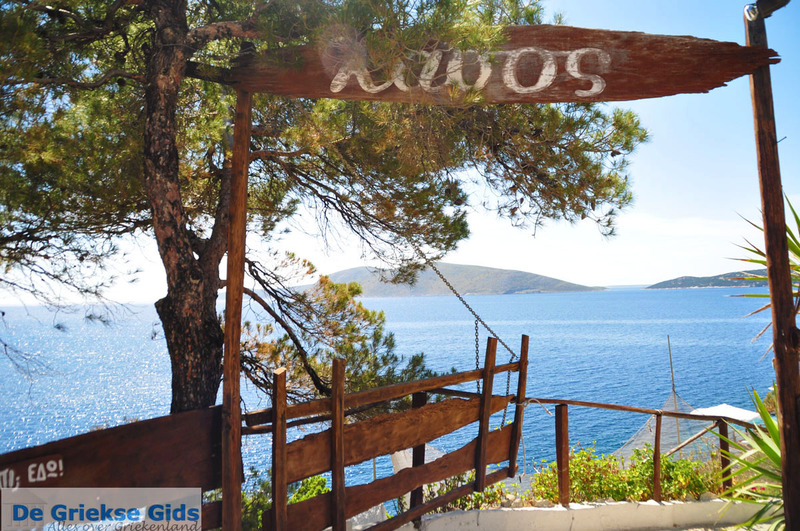 A few hundred meters from Linaria lies the beautiful beach Acherounes. Acherounes is a beach that is quite sheltered from strong winds. 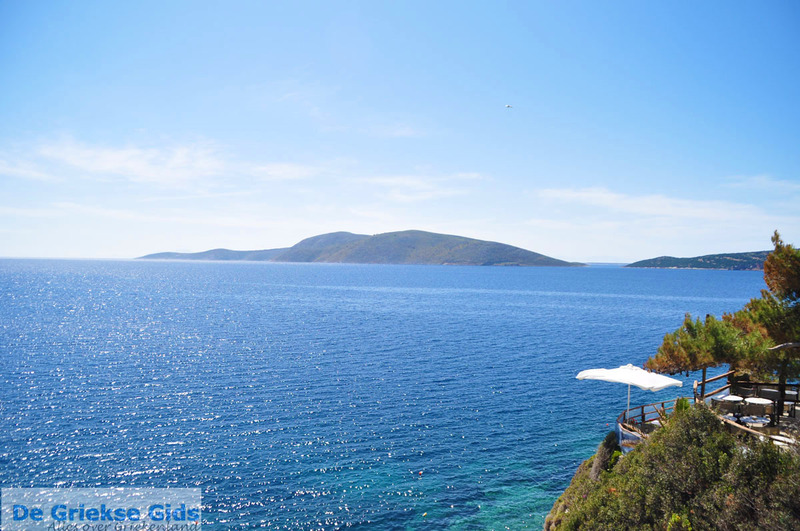 This beach is ideal for families with small children because the water is very shallow and warm. On the beach are umbrellas and beach chairs for hire. 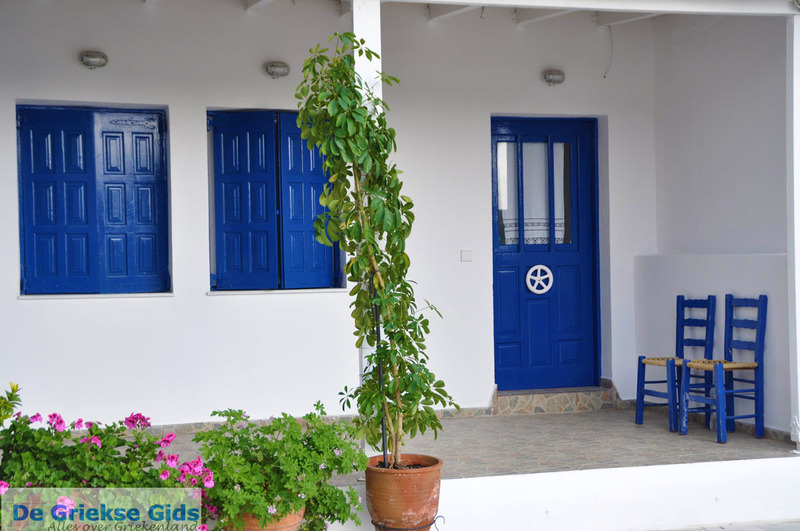 Linaria and Acherounes are located approximately eight kilometres from Skyros town and are accessible several times a day by bus. 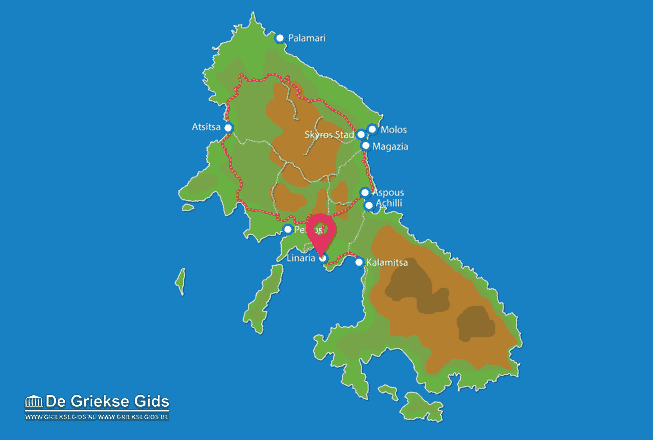 Skyros: Where on the map is Linaria located?